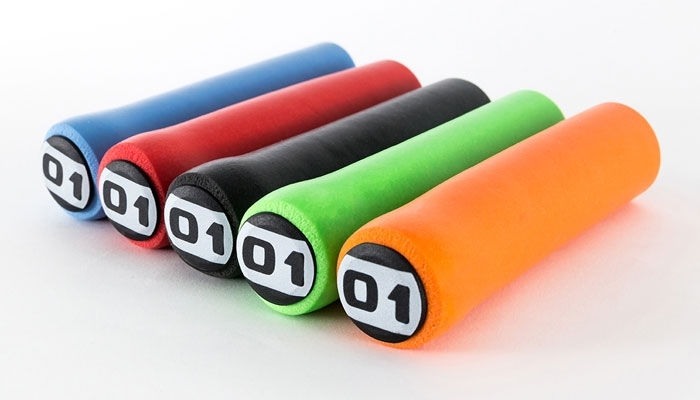 The Silicones are the new school MTB grips made of…silicone foam. They are extremely lightweight and give you superb grip in different conditions. The Silicones are super chunky (34mm) so the shock absorption is really great!